"Status report filed. Taken on record. 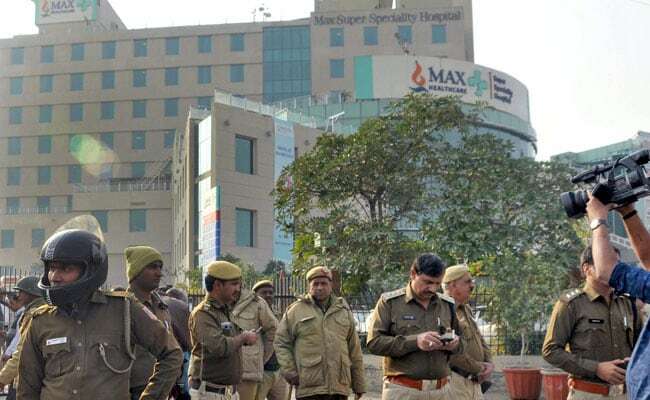 Investigating Officer (IO) states that they are awaiting report from Delhi Medical Council (DMC) and they have already recorded statements of concerned persons," Chief Metropolitan Magistrate Rajesh Malik said. "Status report filed. Taken on record. Investigating Officer (IO) states that they are awaiting report from Delhi Medical Council (DMC) and they have already recorded statements of concerned persons. He further states he has given request letter and reminder to DMC to file their report at the earliest. Considering the facts of the case, IO shall investigate the matter from all angles and shall do the same expeditously," Chief Metropolitan Magistrate Rajesh Malik said. In his plea, Mr Kumar had urged that the station house officer concerned be directed to share details of the progress made in the investigation. The applicant has alleged that there was a delay of 20 hours in lodging the FIR in the matter. "We have also sought a CBI probe in the matter," counsel for Mr Kumar said.